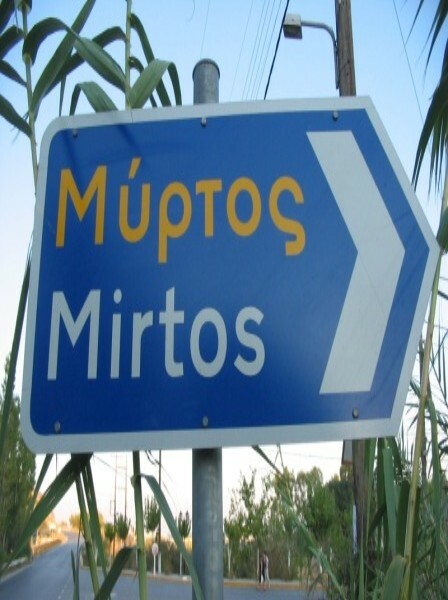 Welcome to our website about Mirtos; a village in the South Eastern part of Crete, not yet overrun by mass tourism. We present you with brief information about Mirtos and about sightseeing in the rest of Eastern Crete. 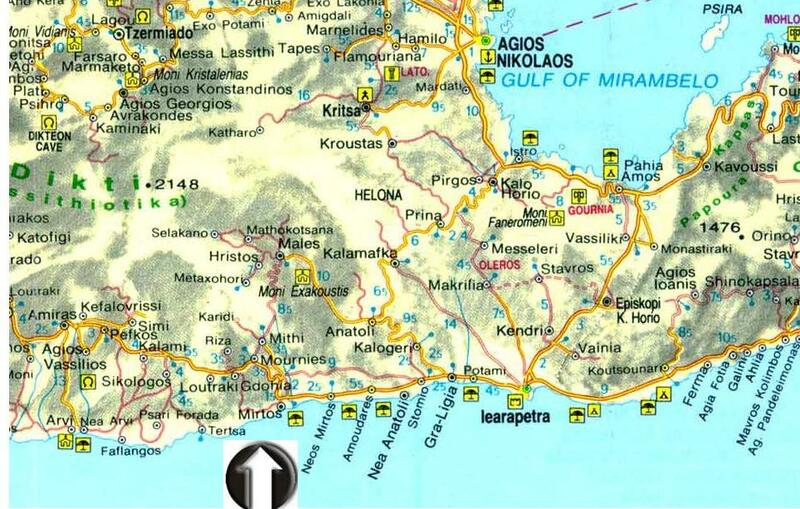 You can find more extensive information and more than 2500 photographs and movies about Eastern Crete on the informative website mirtos-reizen.nl. Mirtos offers tranquility and privacy as well as a magnificent view. 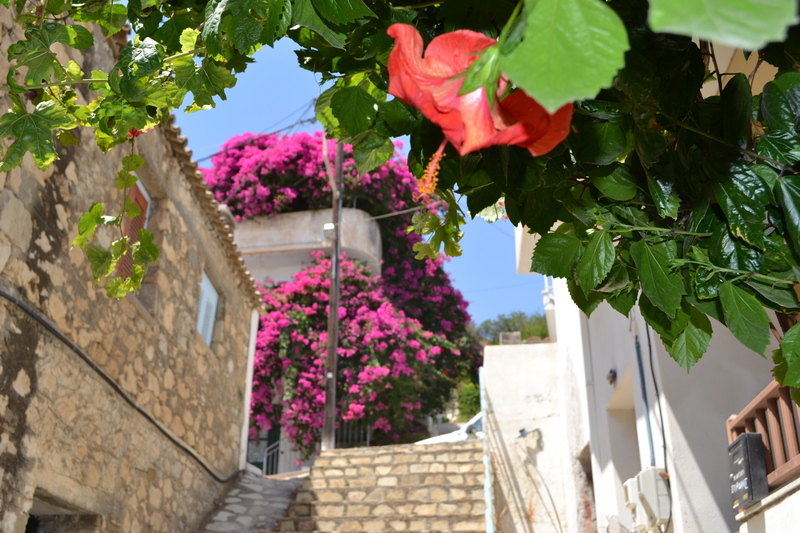 When you are looking for accommodations in Mirtos with complete facilities, the small-scale apartment complex Villa Aliki, somewhat higher in the village is a good choice. In the centre of Mirtos you will find Myrthe apartments. None of the apartments are the same and all are tastefully decorated. Press the buttons on top of the page for relevant information and/or photographs of the subject. Please enjoy the information on our website and the related websites and we hope to welcome you in Mirtos, paradise on earth. Here is a slideshow with photos of Mirtos. Aad Bosman, Anne-Marie Prinse and Ron Vos (webdesign). Please leave a review or read the current ones here..
Next update scheduled on april 27 2019, 9 am.